Yesterday, war veteran and Buhera South legislator, Joseph Chinotimba (Zanu PF), spent the better part of the day camped at the Zanu PF headquarters demanding audience with Mugabe and First Lady Grace Mugabe to influence the politburo to upgrade Cde Chinx’s hero status. “I came here. I wanted to see the First Lady, they denied me access, I wanted to see the President, and they also denied me access,” he said. 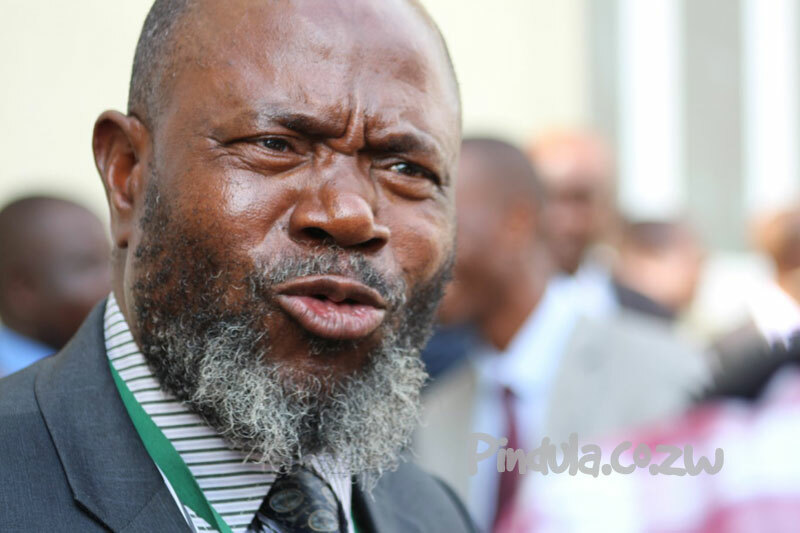 Sources said Chinotimba initially confronted Chombo and quizzed him on why Cde Chinx had been given a lower status when other Zanu PF officials like the late national commissar, Elliot Manyika, were declared national heroes when they were not involved in the liberation struggle. NewsDay saw Chinotimba storming out of the boardroom adjacent to the politburo meeting room with fellow Zanu PF members in hot pursuit, trying to cool him down. Last month, Chinotimba donated several items including sofas to Cde Chinx. Meanwhile, war veterans’ secretary-general, Victor Matemadanda, urged the Chingaira family to bury the late musician at his rural home in Rusape if Zanu PF refuses to review his status. “It is very disheartening and discouraging. If you want to think of Chinx, his contribution to the liberation war, his songs recruited a lot of people and boosted morale,” he said. “If he fails to go to the National Heroes Acre, then what merit are they using? “As war veterans, we are seeing that the Heroes Acre has nothing to do with our contributions during the liberation war. War veterans’ spokesperson, Douglas Mahiya, weighed in, calling for a national debate on the awarding of the hero status.